No matter what ails you, we here at Natural Health Solutions specialise in providing the best Traditional Chinese Medicine Treatments. Perfect for people of all ages. Find out more. 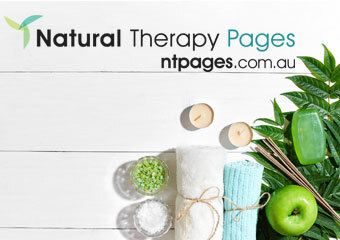 Traditional Chinese Medicine (TCM), Acupressure, Acupuncture, Ear Candling, Herbal Medicine, Lymphatic Drainage, Massage - Chinese, Massage - Deep Tissue, Massage - Remedial, Massage - Sports, Massage - Swedish / Relaxation, Myofascial Release Therapy, Remedial Therapies, Sports Injury Therapy, Trigger Point Therapy, Women's Health. Find out more. 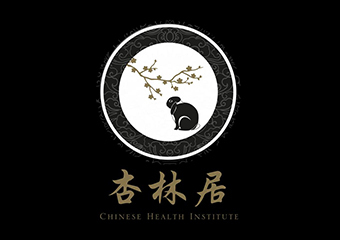 Dr Le at the Chinese Health Institute specialises in providing a range of professional Traditional Chinese Medicine Treatments to people in the Liverpool area. Find out more.